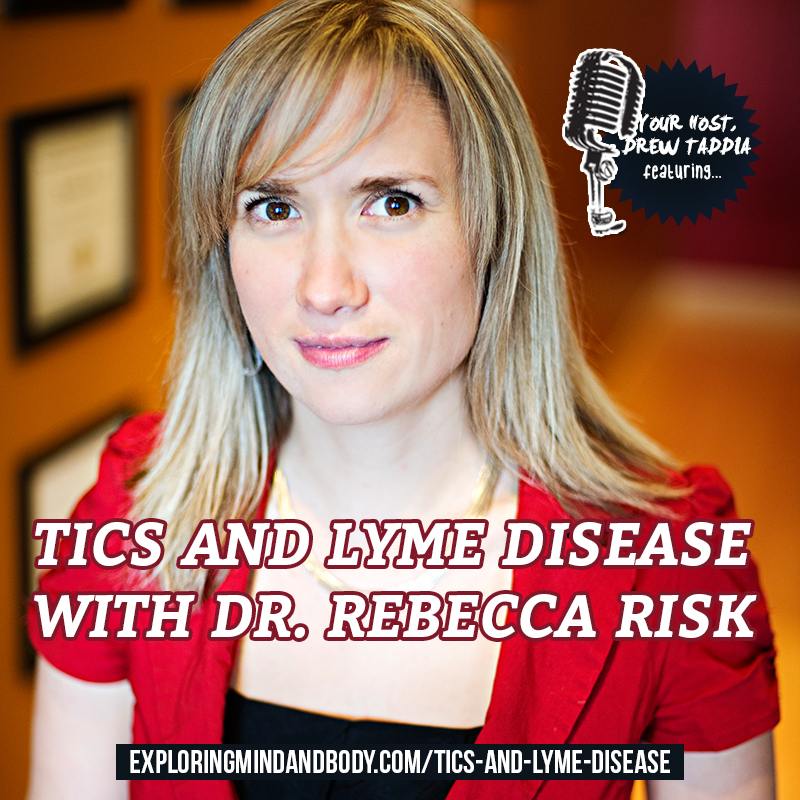 Today we have another brand new topic and new guest as I interview Dr. Rebecca Risk on Lyme Disease. This is a topic I haven’t heard much about and as you’ll hear Dr. Rebecca mention, it’s only just starting to become a topic the general public knows about. She’ll tell you about her story, how she dealt with Lyme herself for 14 years, which why she is in the position she is today, in helping others improve their health. Who is Dr. Rebecca Risk? With close to 10 years’ experience as a Traditional Chinese Medical Doctor (TCMD), Dr. Rebecca Risk operates Ananta Health. The Sanskrit word Ananta means infinite or without limit. 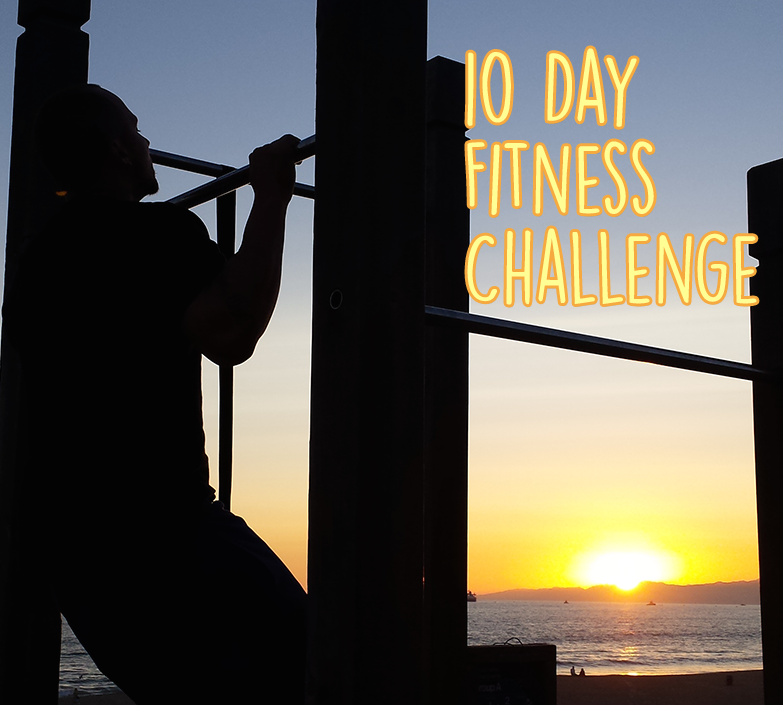 Dr. Risk partners with her patients to help them achieve infinite health. Dr. Risk applies TCM principles with a modern view, allowing her to care for her patients in a unique way, helping them overcome health obstacles and getting to the root of their chronic health problems. A graduate of the Alberta College of Acupuncture and Traditional Chinese Medicine (ACATCM), Dr. Risk is trained in Chinese Herbology, Dietary Therapy, Acupuncture, BioMeridian Stress Testing and supplementation. More details here. get diagnosed, will likely need to find a US based Dr.
Visit Dr Risk on her own Voice America Show. Very informative and it is great that we can listen to them on-line as it is not always convenient to hear the live show. Dr. Risk is an excellent person to be sharing her wealth of knowledge about Lyme Disease and Treatments, etc. Keep up the great work. Thanks Marlene, happy to hear you had a chance to listen!